After 20 years of continuous development, Yamaha has succeeded in creating a new, innovative lineup of handmade flutes. 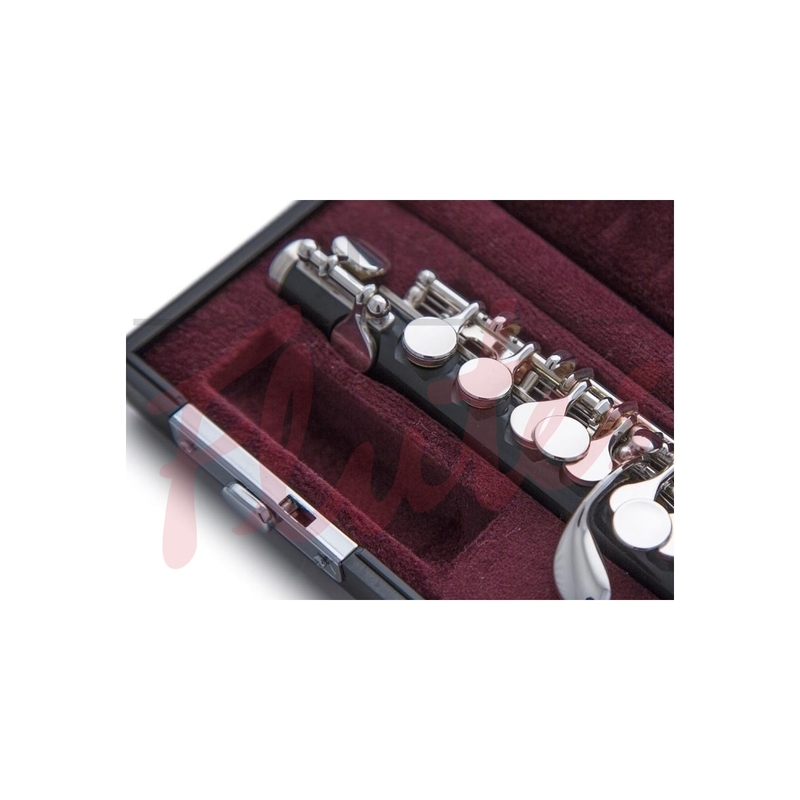 Designed in consultation with András Adorján, professor of flute at the Munich University of Music and Performing Arts, the new Yamaha Handmade flute lineup allows performers to play with a wider range of expression and with the freedom to create their own unique tonal colours. 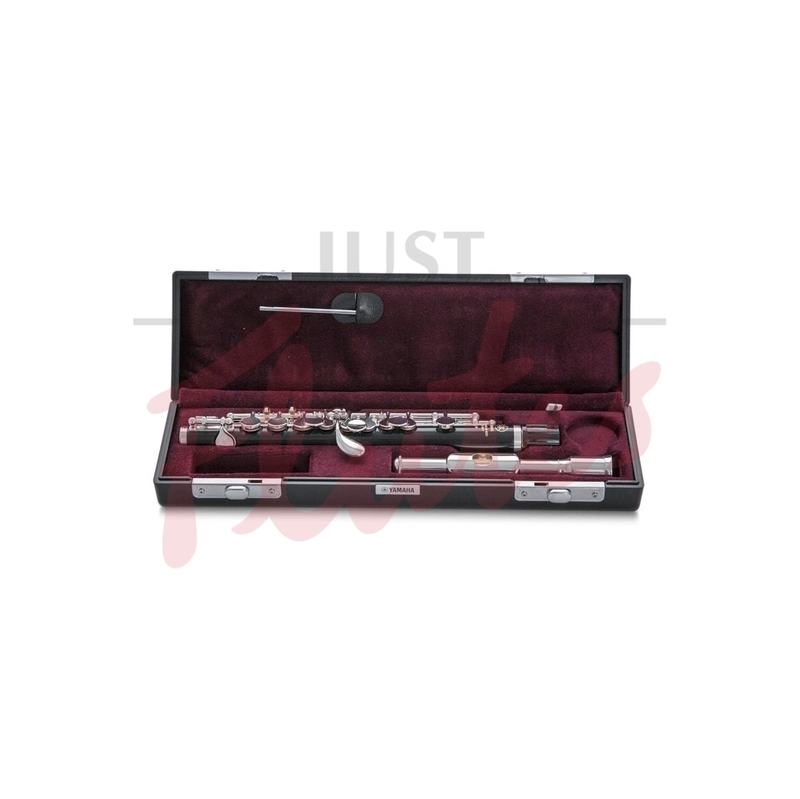 They took all the lessons they learned through the process of developing and perfecting their handmade and professional models and incorporated their essence into the design of their intermediate and standard flutes. 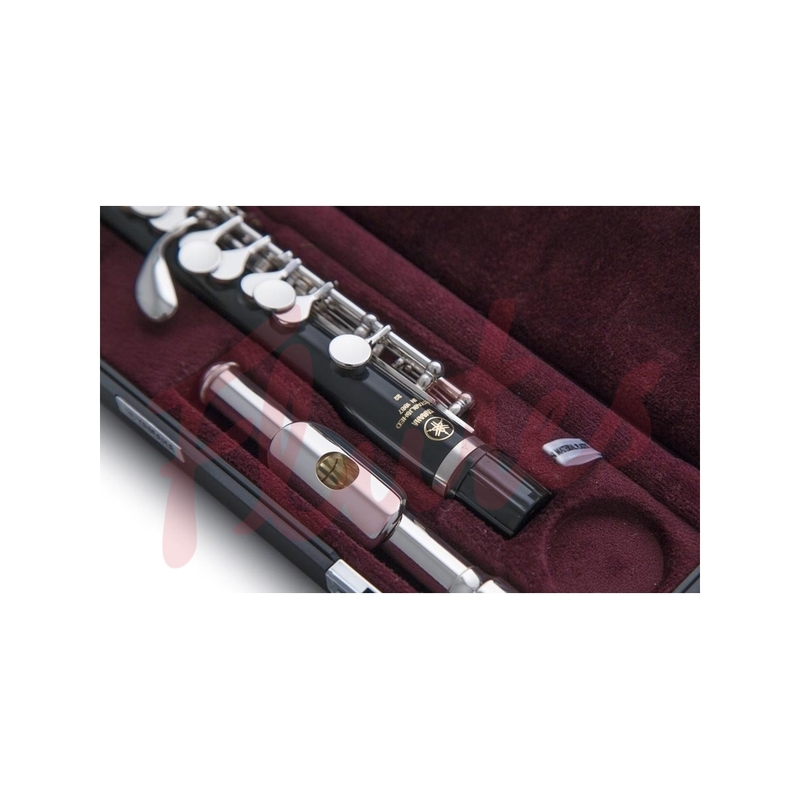 Yamaha flutes are all meticulously hand -adjusted and test-played by experienced artisans.